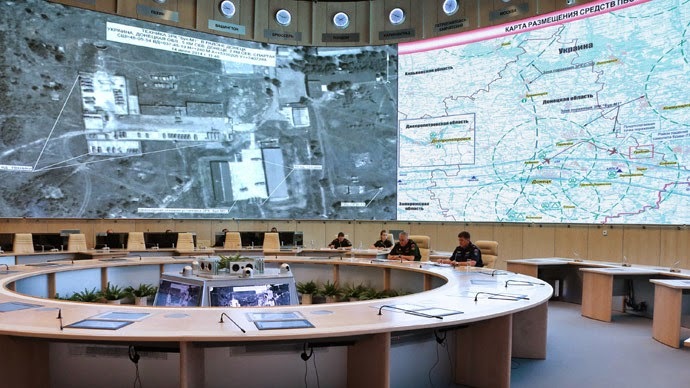 August 4, 2014 (Tony Cartalucci - NEO) - It is abundantly clear that a truthful resolution to the tragedy of the downed Malaysia Airlines flight MH17 was never the goal of Washington, London, and Brussels. Citing baseless accusations surrounding the tragedy, the West has leveled a series of incrementally expansive sanctions against Russia while using the tragedy to justify increased military support for Kiev's military forces even as they wage total war against their own population including the use of ballistic missiles, airstrikes, artillery barrages, and tanks. Clearly the goal then was to exploit the air disaster as long as possible before the truth began to emerge - and when that truth did emerge, to ensure the subject of MH17 altogether faded from the collective consciousness of the general public. Surely if the facts surrounding the disaster tallied with Washington, London, and Brussel's initial and baseless accusations, it would make the subsequent moves by the West to sanction Russia while propping up the regime in Kiev, Ukraine, all the more poignant. Instead, the West appears to be intentionally playing down the actual investigation and pushing forward its gains made - wrought from the tragedy and hailed as a "game changer" in a conflict the West was decidedly losing. In the propaganda firestorm following the downing of MH17 the West was careful to cherry pick certain aspects of the disaster and spin it relentlessly as it accused Russia and eastern Ukraine. But even amongst the West's own investigators a story far from conclusive emerged casting serious doubts on the narrative being peddled from behind podiums in Washington. In an interview with Canada's CBC News, Michael Bociurkiw, a Ukrainian-Canadian monitor with the Organization for Security and Cooperation in Europe (OSCE) claimed to have seen what looked like machine gun holes in the fuselage and no evidence he could see of a missile. While Bociurkiw would admit he lacks the trained eyes to discern what actually may have downed MH17, his eyewitness account sows doubt among the feigned certainty the West used to push through sanctions and to justify military aid to Kiev. The West has utterly failed to provide any evidence at all to either explain Bociurkiw's observations, or any aspect of their own official narrative. Bociurkiw's observations do however corroborate certain aspects of Russia's rebuttal to the West's accusations. 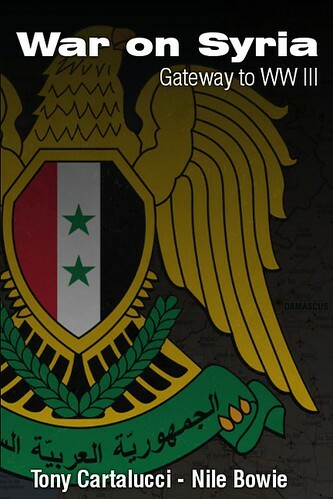 Russia disclosed radar information and satellite images that contradicted the West's accusations. The Russian data would also indicate the presence of a Ukrainian SU-25 jet in the vicinity near MH17 before it went down. 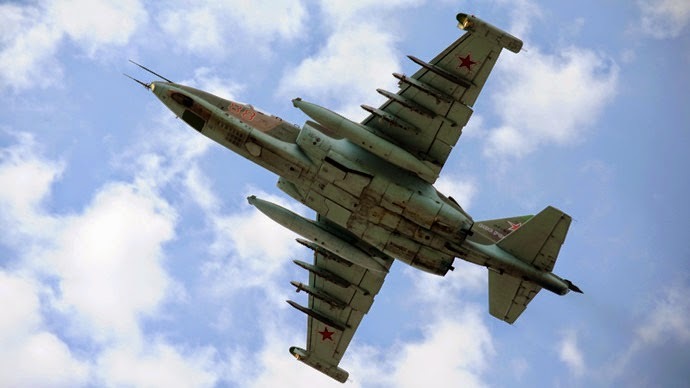 The SU-25 possesses a 30 mm cannon that would inflict damage like that observed by Bociurkiw. While far from conclusive, it is a much more viable explanation as to what happened to MH17, based on physical evidence, than what has thus far been put forth by the West. In addition to Bociurkiw's account, there are many other witnesses and experts who have suggested an SU-25's 30 mm cannon as the possible culprit behind the downing of MH17 - and as these accounts and analysis begin to reach a crescendo, the West's interest in ascertaining the truth behind the disaster appears to be at an all time low. 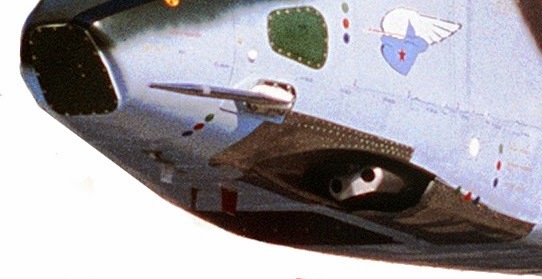 So much emphasis was initially placed on the theory of a surface to air missile downing the aircraft that other possibilities were defacto ruled out. However these alternative possibilities were ruled out without any proper investigation or demonstrable evidence to justify doing so. 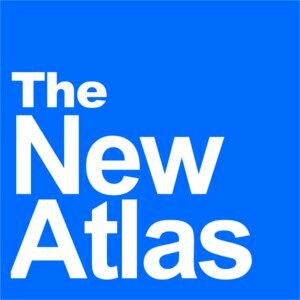 Just as the West had attempted to rush to war against Syria based on tenuous, suspicious circumstances surrounding the gassing of thousands on the edge of Damascus, the West now seeks to punish Russia economically and edge itself and Europe ever closer to an expanded proxy war with Moscow. It would be later confirmed that the sarin gas attack in Damascus was the work of NATO itself through its terrorist proxies - and similarly as evidence trickles out regarding MH17 - it appears the West and its proxies were not only the greatest benefactors of the tragedy, but the prime suspects as well. Once again the West has advanced its agenda forward by disingenuously leveraging tragedy to sell otherwise unjustifiable and undesirable measures against a member of the international community. Stronger European sanctions against Russia had just failed in the days prior to the downing of MH17, but in the wake of the disaster, passed with ease. Likewise, providing Kiev with weapons and training was becoming increasingly unthinkable as their human rights record and their affiliations and proclivities toward Nazism became increasingly difficult to cover up or spin. Now it appears the West has been able to work around these otherwise insurmountable obstacles and move the region closer toward war and further away from a settlement that would have surely left the West in an undesirable position in relation to Moscow. And as the West moves forward toward what it believes is a more desirable outcome, ascertaining the truth behind what downed MH17 will become an inconvenience. While the West used the memories of those lost in the tragedy to portray Russia and eastern Ukraine as heartless and indifferent to the suffering of innocent lives lost - it is the West who is now demonstrably obstructing justice for these people while shamelessly exploiting it to advance their geopolitical agenda both in Ukraine and against Russia. For all the promises the West made in regards to seeking the truth behind MH17 - what we see today is memories and enthusiasm fading, the victims forgotten, and the tragedy all but buried - leaving us with sanctions against Russia and binding agreements made by the West to arm, fund, and train militants fighting for the regime in Kiev. If one were to believe the West's rhetoric about Russia being the "bad guy," what then, considering the current priority of MH17 within the West's agenda, does that make Washington, London, and Brussels?